Piaggio Fly is all set to be released in India by early 2013. The vehicle looks stunning and appealing with its simple yet classy appearance. 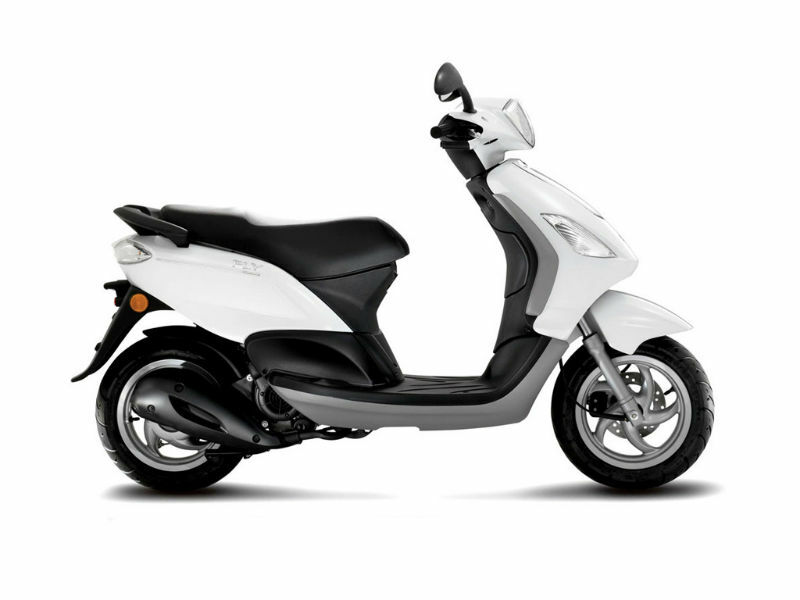 With neat curves and lines on its body, the scooter looks very pretty and attractive thereby serving as an eye-catching element. Apart from its design the Fly is believed to be a good performer and the main reason behind it is its advanced technology and quality features. 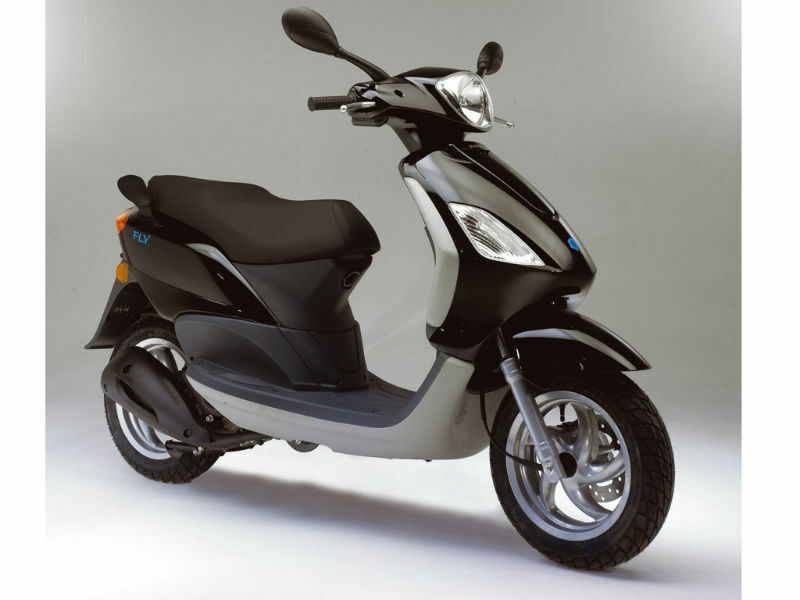 The Fly is powered by efficient 125 cc, 4 stroke, single cylinder, air cooled engine which guarantee better performance. Maximum power generated by this motor is about 14 Bhp at 9750 rpm and the highest torque achieved is 12 Nm at 8000 rpm. This power so produced reaches the wheels through twist and go automatic transmission. The simple yet attractive design of Fly makes it noticeable among the crowd. The piercing body of the vehicle with trendy headlamp and indicators meet the demand of aerodynamics thereby giving the complete control to the rider. The comfortable seats, spacious leg spacing and storage area make sure that the rider and the passenger enjoy the drive. Thus with all its sophisticated curves and bends the vehicle is sure to win the hearts of millions. The scooter is fitted with some of the advanced technological features which assure better riding and handling experience. Suspension of Fly including the front Telescopic Fork and rear Twin Hydraulic shock absorber promise the smooth, trouble free ride. Further the competent brakes including the 200mm Disc at the front wheel and 140mm Drum at the rear give the complete control of vehicle to the rider. 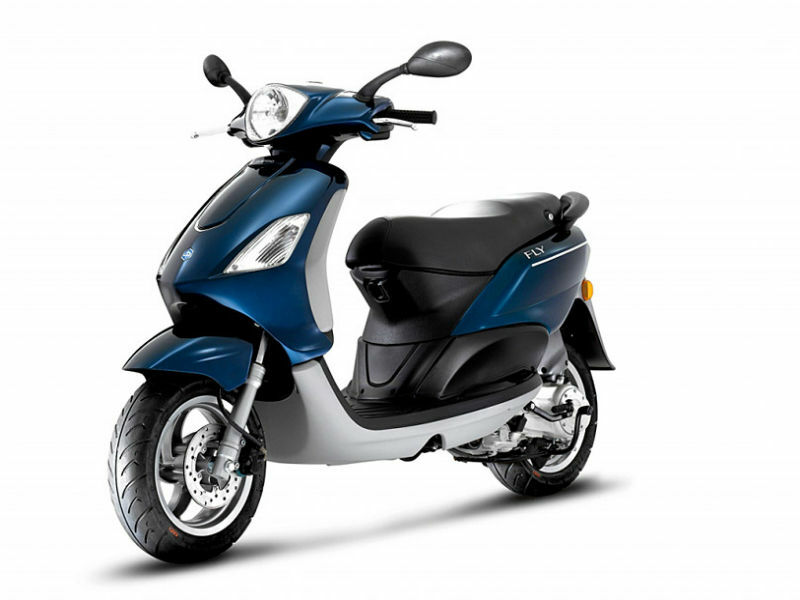 Piaggio Fly is expected to give a descent mileage but the exact number is yet to be known. The ex-showroom price of the scooter is about Rs. 52,000. Colors available in this vehicle are Blue Midnight, Nero Lucido, Bianco Polare and Grigio Excalibur.